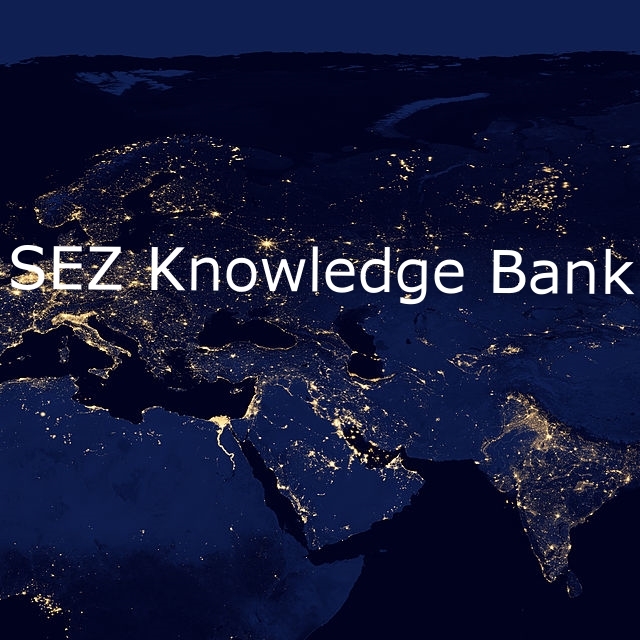 WEPZA is an association of leading practitioners, government officials, consultants, and academics engaged in evaluating, developing, promoting, and improving special economic zones ("SEZs") globally. Since the U.N. established it in 1978, WEPZA has been the world's primary platform for knowledge sharing and collaboration on SEZs. It advances its efforts through its publication, the Flagstaff Journal of Special Economic Zones. WEPZA is a proud "Trade Support Institution" of the International Trade Centre and a member of the Union of International Associations, listed in the Yearbook of International Organizations. It is also partners with the Cross-Border Research Association in Lausanne, Switzerland. Investment, Enterprise, and Development Commission. Finally, WEPZA has Consultative Member Status with the United Nations Industrial Development Organization (UNIDO). This status gives it the right to participate in meetings of the Industrial Development Board and of the General Conference of UNIDO on matters of interest to export processing zones. The Journal of The Flagstaff Institute was published under a management agreement with WEPZA from 1989–2005 for WEPZA members. The Journal title and its SEZ-related content are now the property of WEPZA and the Journal is in the process of being relaunched. For past editions, click below.